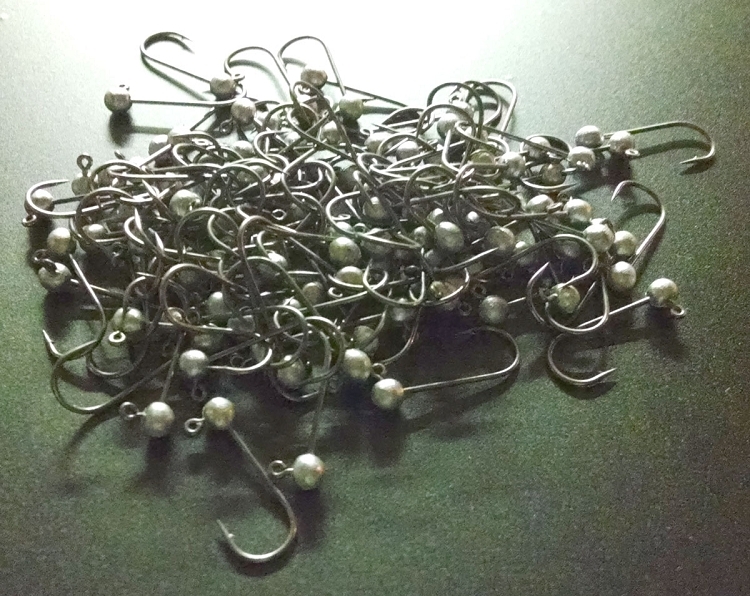 For all the tackle crafters who like to tie their own jigs we have you covered. As always these are all crafted on 3x strong and wicked sharp hooks with baked on or electroplated finishes. Pack of 7.